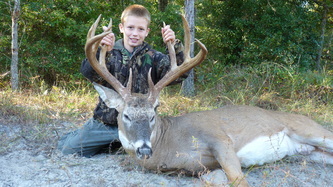 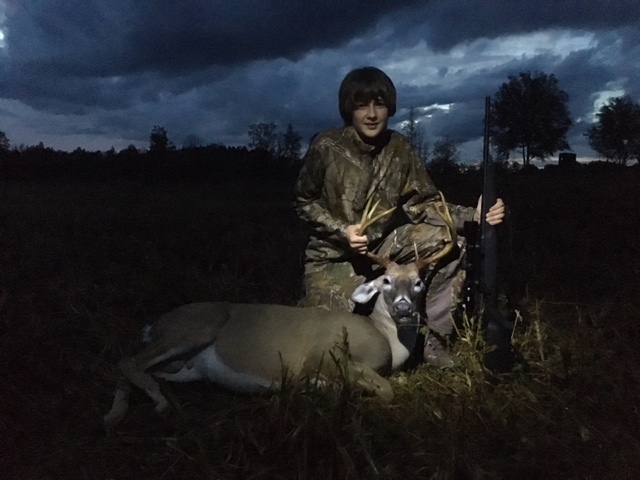 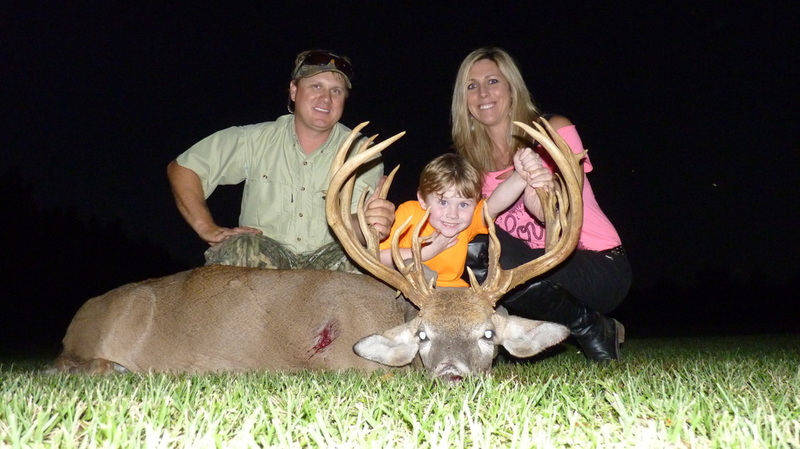 Congratulations to all of our hunters who scored BIG! The proof is in the pictures! 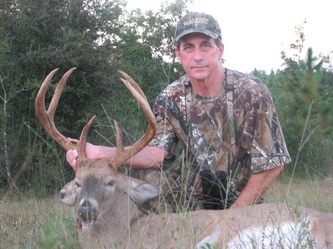 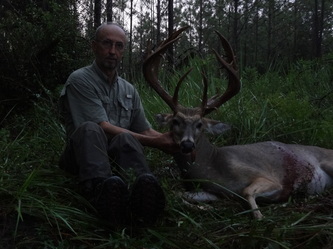 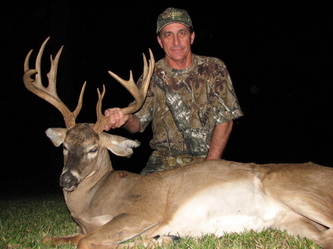 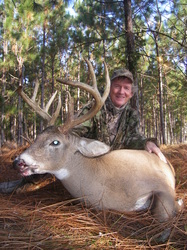 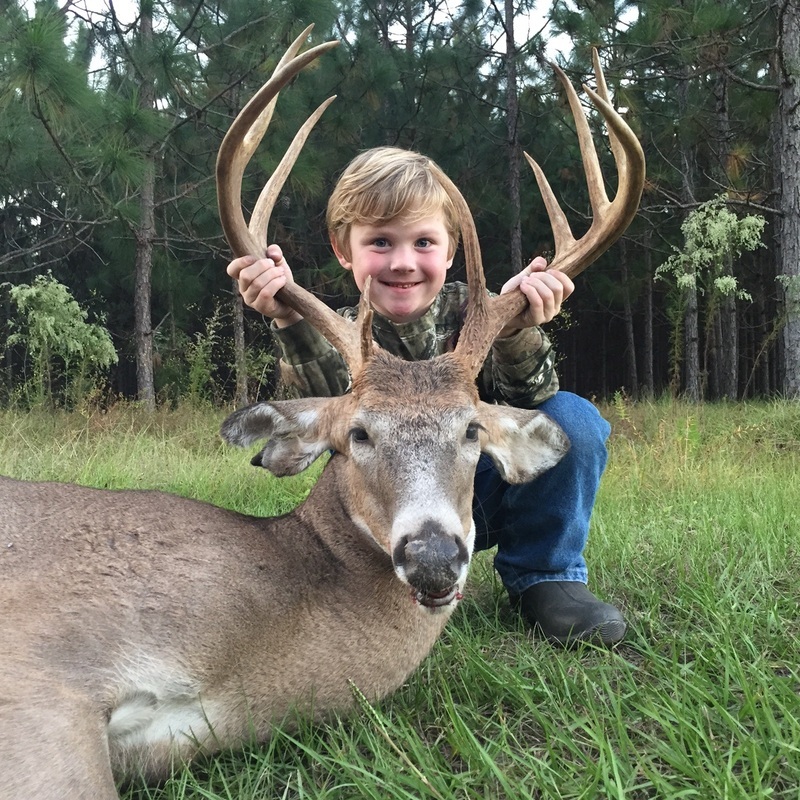 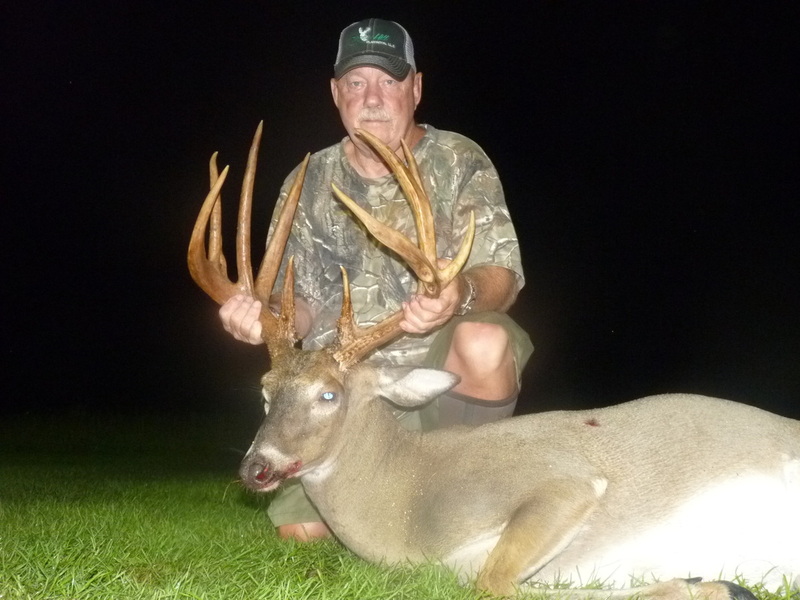 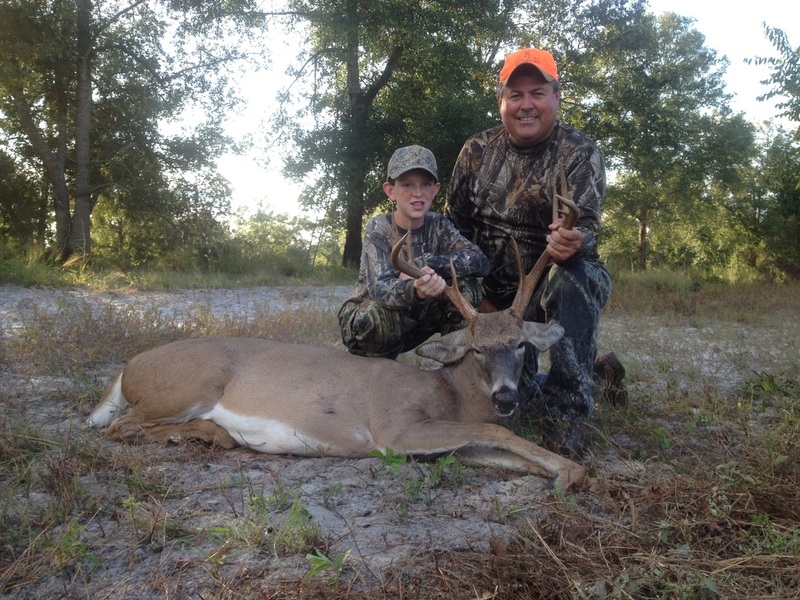 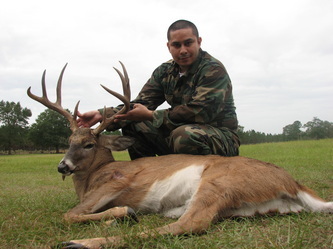 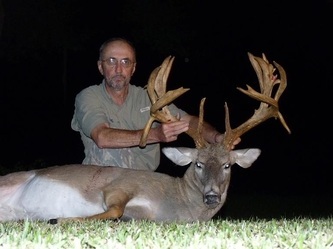 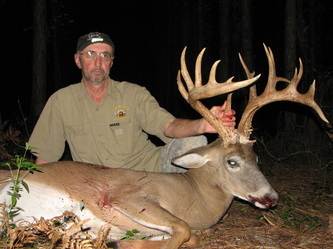 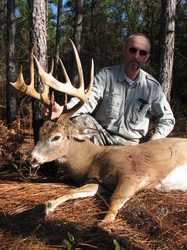 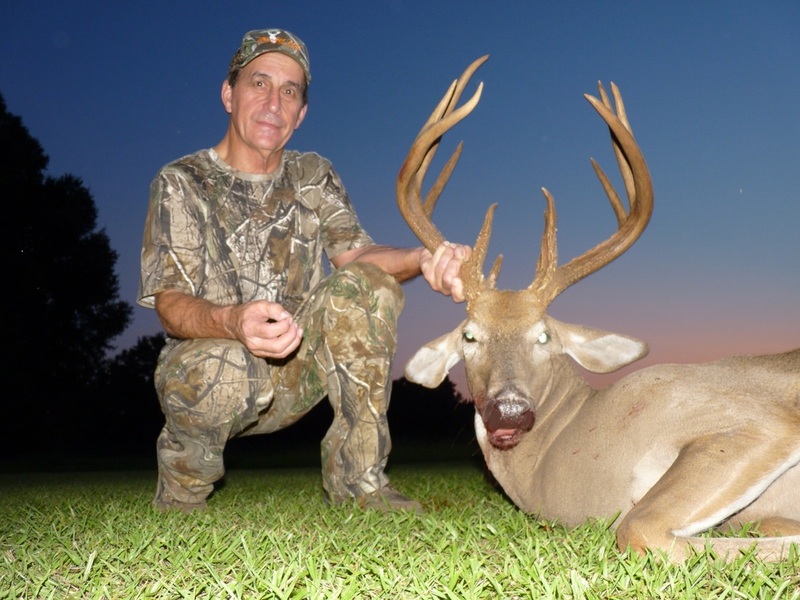 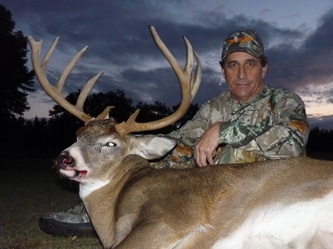 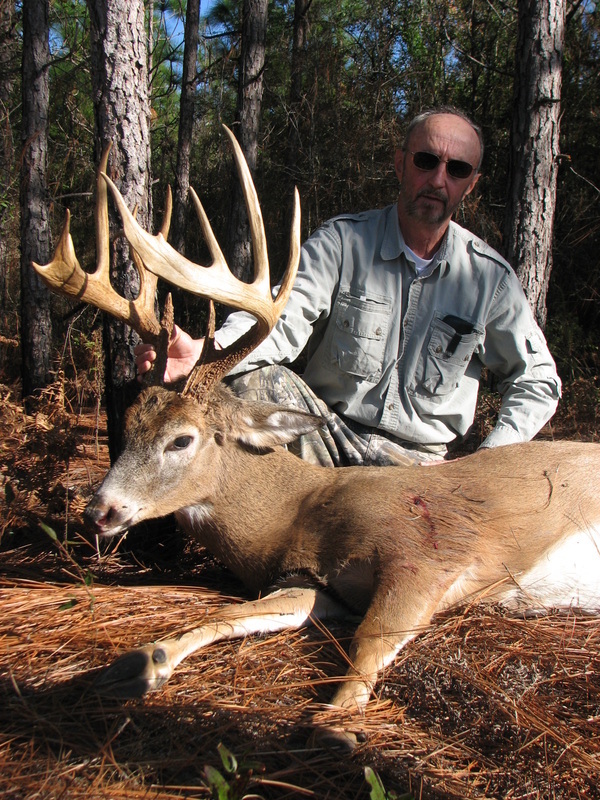 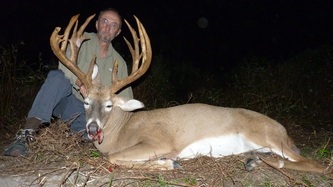 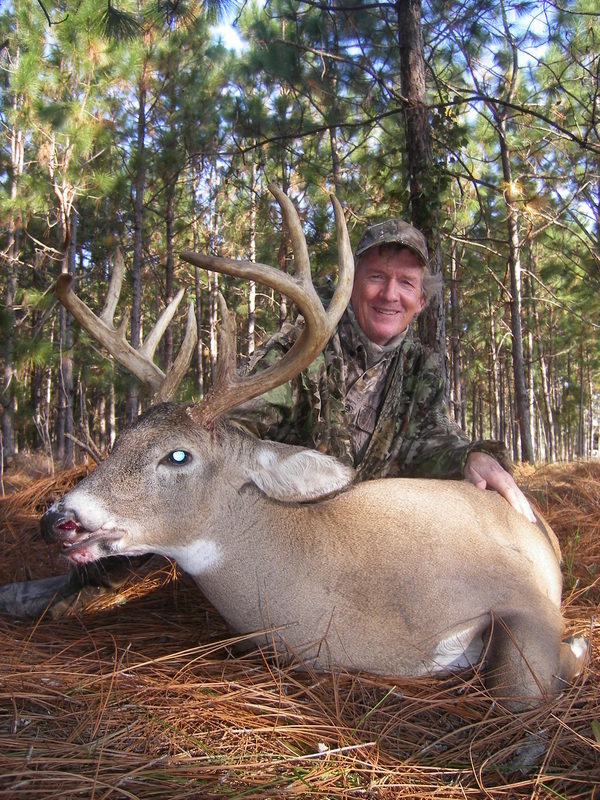 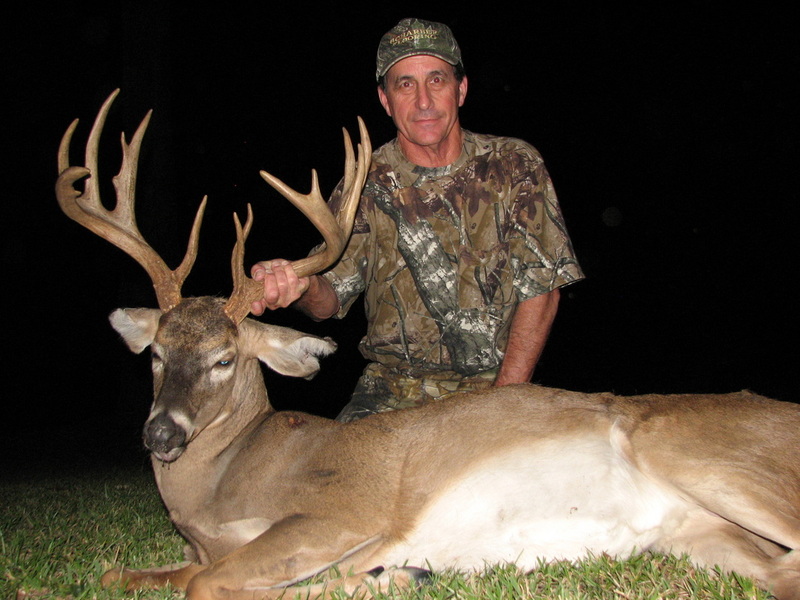 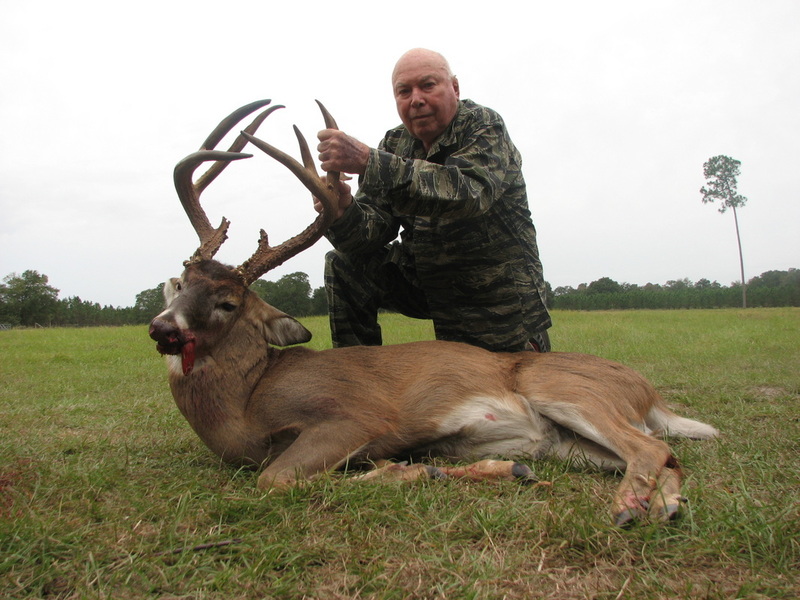 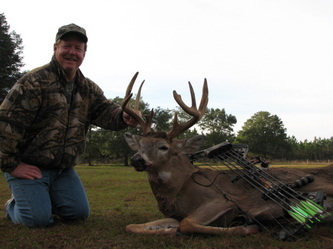 Check out these monster bucks harvested right here at Trophy Hill Plantation, LLC in North Florida. 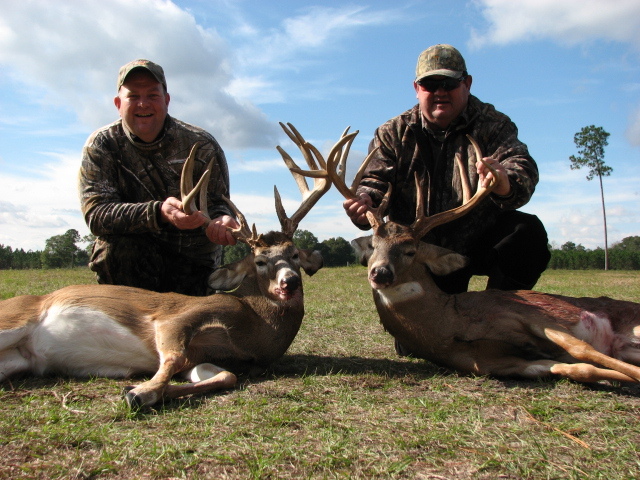 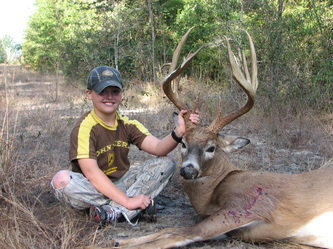 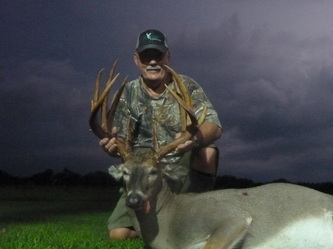 We have been blessed with not only world class trophy whitetails, but world class hunters! If these pictures get your heart racing and your palms sweaty, give Will a call at 386-697-8079 today to book your dream hunt! 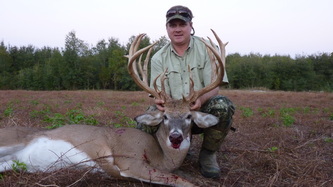 We are usually booked for our whitetail season by August 1.